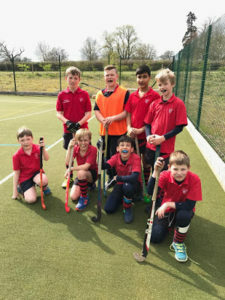 The annual Inter House Hockey and Netball matches took place this week. 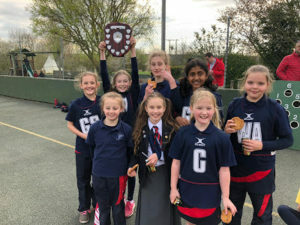 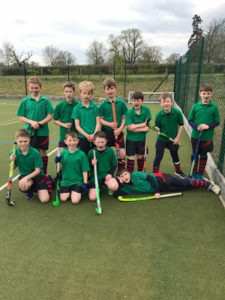 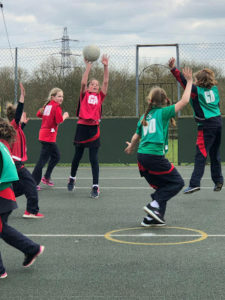 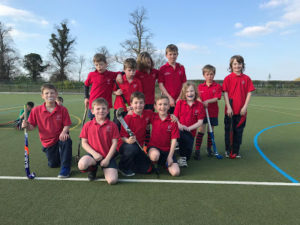 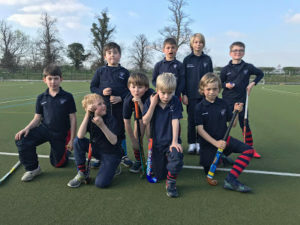 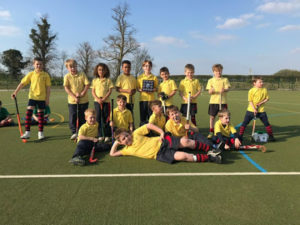 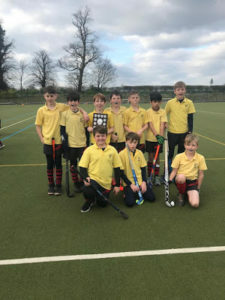 Congratulations to Milton who won the U9 Boys Hockey, U11 Boys Hockey and the U9 girls Netball and to Casewick who won the U11 girls Netball. 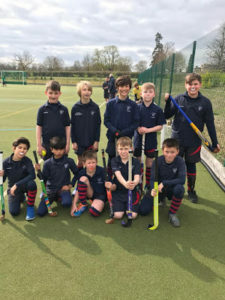 Great matches this year though and some very fine support from the parents, much appreciated.